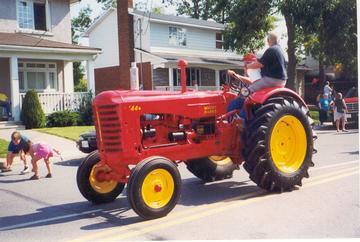 1948 Massey Harris 44 6-Cyl. THIS IS MY PRIDE AND JOY! !